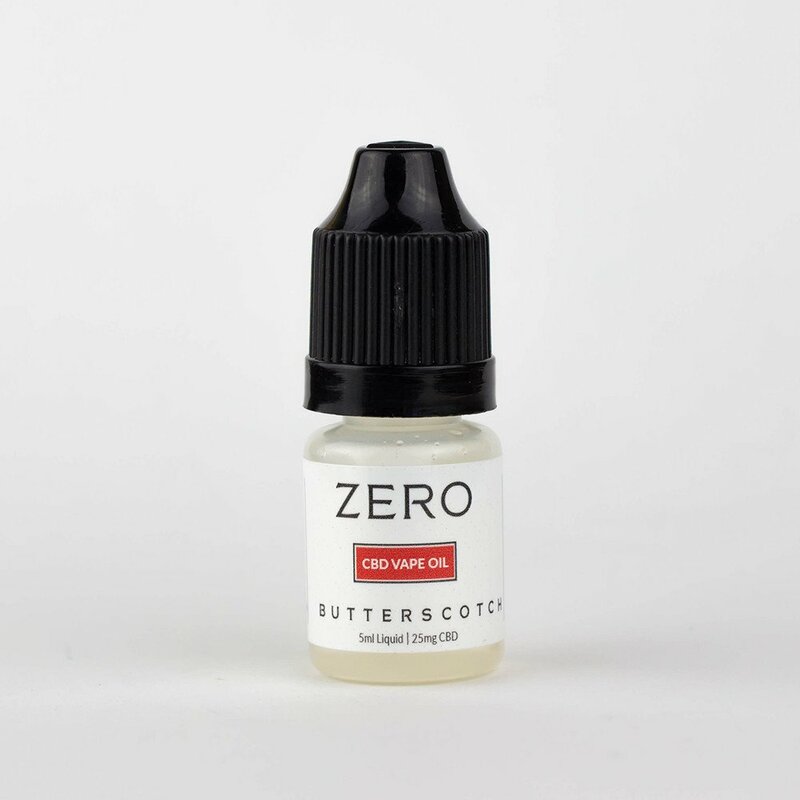 ZERO e Liquid is made with a pure CBD isolate that eliminates the possibility that any THC remains in the final product, not even a single molecule. 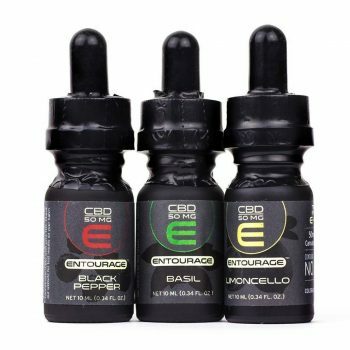 As ZERO is the leading producer of THC-free CBD products, you know you’re getting the best CBD vaping oil (without worries of unwanted highs or problems with drug tests) that money can buy when choosing Zero e Liquid. All that goodness, plus a delicious flavor at a great value for money, and ZERO e Liquid is vegan, gluten free, and made in the USA! Dive into custardy delight with each smooth taste of this e-Liquid. 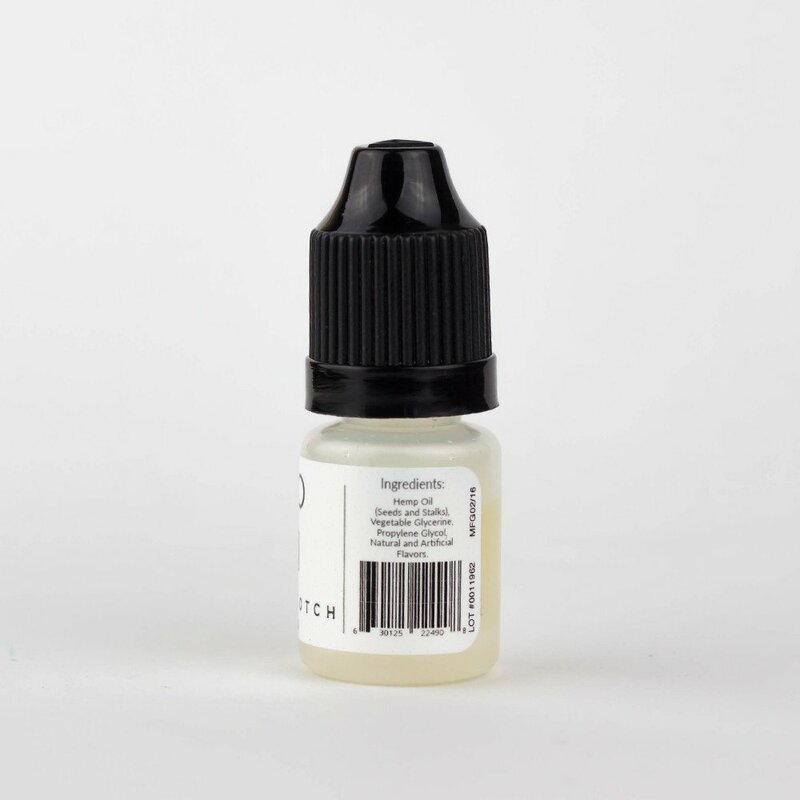 Your taste buds will be tantalized by the sweet aftertaste that will elevate your vaping experience. ZERO e-Liquid is a delightful celebration of the most complex spice in existence and a world favorite. Come for the flavor, and stay for the health benefits! However, ZERO e-Liquid breaks new ground as one of the best e Liquids infused with CBD while having ABSOLUTELY no THC whatsoever! CBD is considered a powerful natural remedy against a wide range of ailments and has been proven to improve inflammation, anxiety, and chronic pain. However, since it’s derived directly from cannabis, CBD oils usually contain some minuscule amounts of THC. Not ZERO’s products though! You can use ZERO e-Liquid with any liquid-type vaporizer, like our G1 Vaporizer. Carefully pour ZERO e-Liquid in the tank until it is full (or it reaches the full line in some models). NEVER pour the e-Liquid inside the coil itself (as it will destroy it and will require replacement). Secure the mouthpiece (and any other components, depending on model) back on your vaporizer once you’ve filled the tank with the e-Liquid and make sure it is fitted properly. Lastly, secure the battery back on, turn your vaporizer on, and prepare yourself for a delectable vaping session with your ZERO e-Liquid! In order to experience the full power of CBD’s health benefits, we recommend consistent use for at least two weeks so your metabolism becomes accustomed to its properties. Don’t use ZERO e-Liquid (or any other vaping product) if pregnant or lactating. 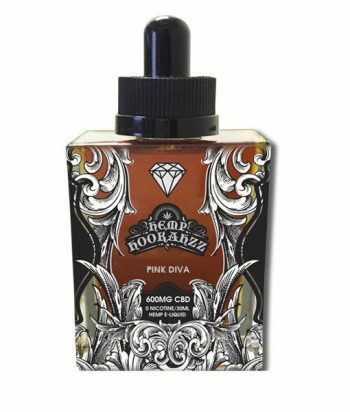 If you are suffering from a particular chronic ailment, consult a medical expert before using this or any other vaporizer products.